Wouldn’t you like to avoid expensive property damage from power outages and freezing temperatures? A new generation of Cellular Alarm. Now with customizable temperature monitoring. Receive alerts for high and low temperature thresholds and set the limits to any value. Includes 3 inputs (expandable to 4). Perfect for a variety of applications, ranging from basement flood prevention, to heating system failure, server room temperature, RV temperature monitoring, and water detection/level monitoring with an added sensor. Message up to 3 mobile devices. Accepts messages for easy programming / status testing. Looking for a solution that protects you even more? The DriBot Home Flood Prevention Appliance takes protecting your home from water damage to the next level. DriBot is not just a sump pump, it is a sophisticated system designed to prevent all the major causes of home water damage. Packed with preventative measures like a highly efficient triplex pump system, automatic monthly pump tests, full-capacity pump operation during power loss, and WiFi/Cellular notifications, DriBot might be the right option for protecting your home. Chat with a Solutions Expert; available M-F 8a-5p EST. 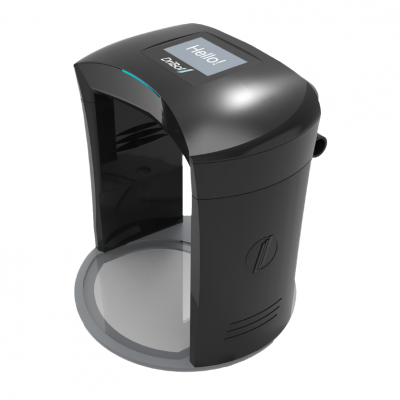 The Cellular Alarm utilizes dry contact inputs, with alarm triggers set by default as Normally Open. This can be updated to Normally Closed. Alternatively, you can name each input and even set a delay. This allows our device to customize to fit your specific needs. When bringing your own sensor, you will need to splice into our device. 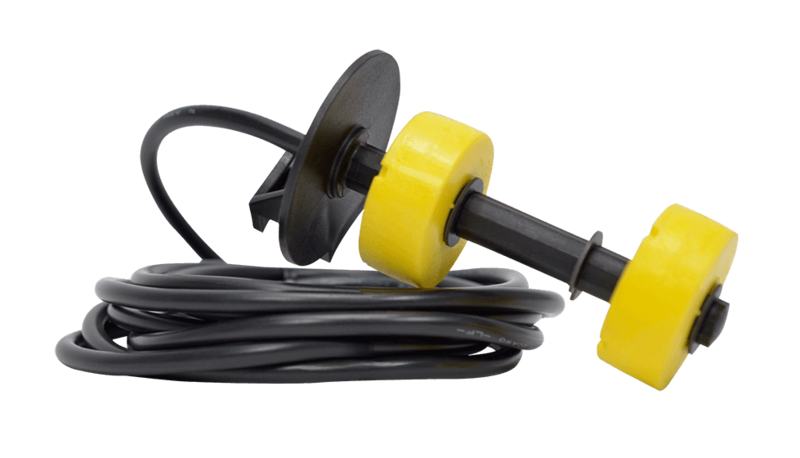 The easiest way to do so is to purchase a water detector or splitter from our store, cut off a pigtail from the connector and splice with your output from there. Our device will send text message notifications when water levels reach either float level. Messages are fully customizable, so you’ll know which float is upper level and which is lower level. 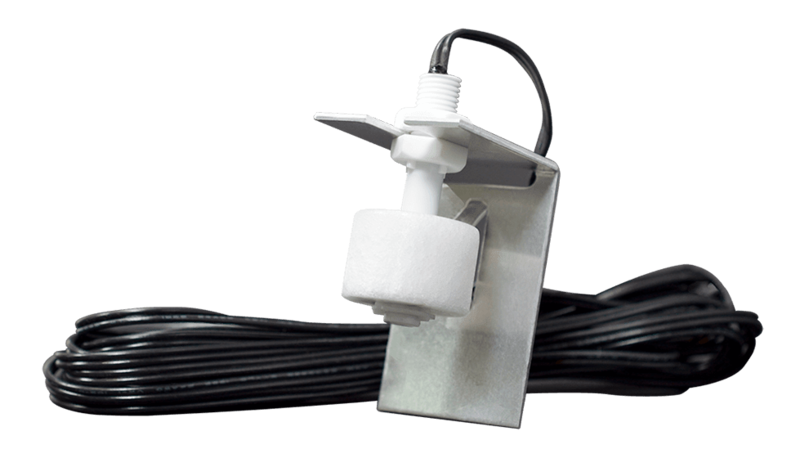 Prevent damage associated with basement floods using our dual float switch.Engineered specifically for use with the PumpAlarm.com Cellular Alarm. If you can send a text you can setup our Dual Float Switch. Simple to use connector snaps into 3 pin input on bottom of our Cellular Alarm. Our device will send text message notifications when water levels reach either float level. Messages are fully customizable, so you’ll know which float is upper level and which is lower level. 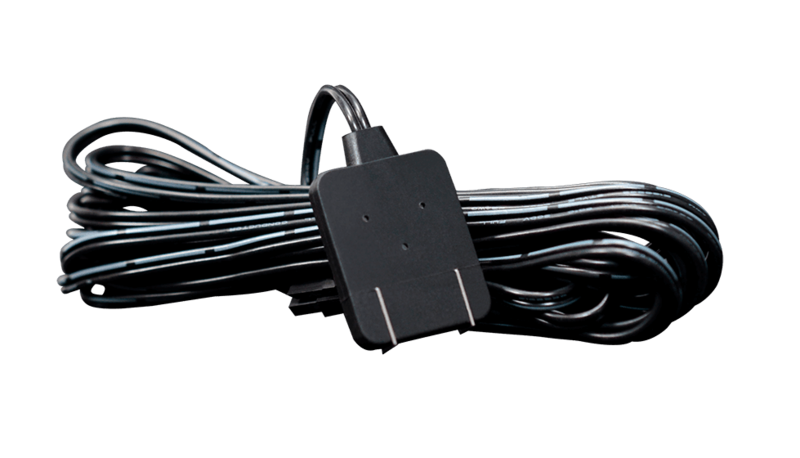 Prevent damage associated with basement floods using our dual float switch.Engineered specifically for use with the PumpAlarm.com Cellular Alarm. If you can send a text you can setup our Dual Float Switch. Simple to use connector snaps into 3 pin input on bottom of our Cellular Alarm. Our device will send text message notifications when water levels are able to tilt the switch. 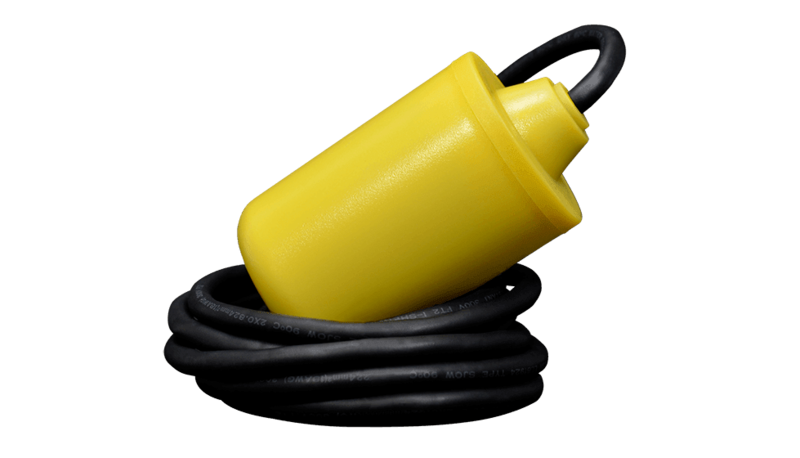 Prevent damage associated with sewage in your basement or yard.Engineered specifically for use with the PumpAlarm.com Cellular Alarm. If you can send a text you can setup our Sewage Tilt Switch. Simple to use connector snaps into 3 pin input on bottom of our Cellular Alarm. Our device will send text message notifications when water levels are able to lift the float. Prevent damage associated with water levels in your basement or light commercial application. Engineered specifically for use with the PumpAlarm.com Cellular Alarm. If you can send a text you can setup our float switch. Simple to use connector snaps into 2-pin input on bottom of our Cellular Alarm. Inputs 1 and 2 are 2-pin. Our device will send text message notifications when water levels are able to tilt the switch. 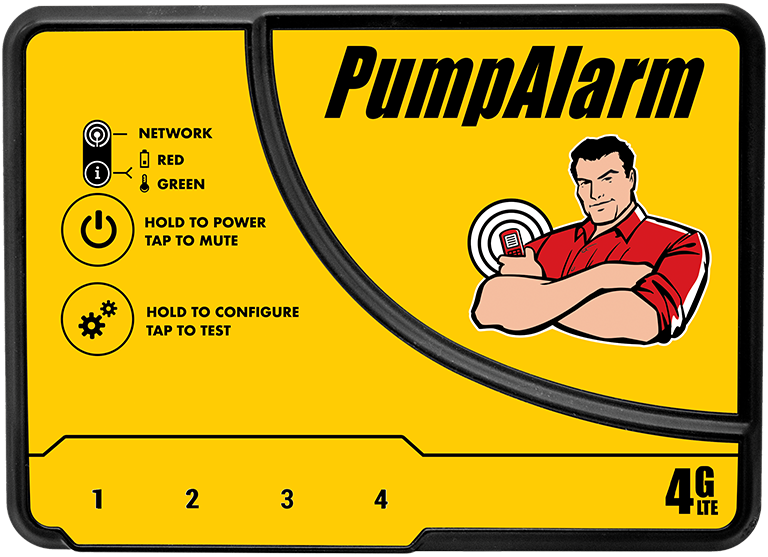 Prevent damage associated with sewage in your basement or yard.Engineered specifically for use with the PumpAlarm.com Cellular Alarm. If you can send a text you can setup our float switch. Simple to use connector snaps into 2-pin input on bottom of our Cellular Alarm. Inputs 1 and 2 are 2-pin. 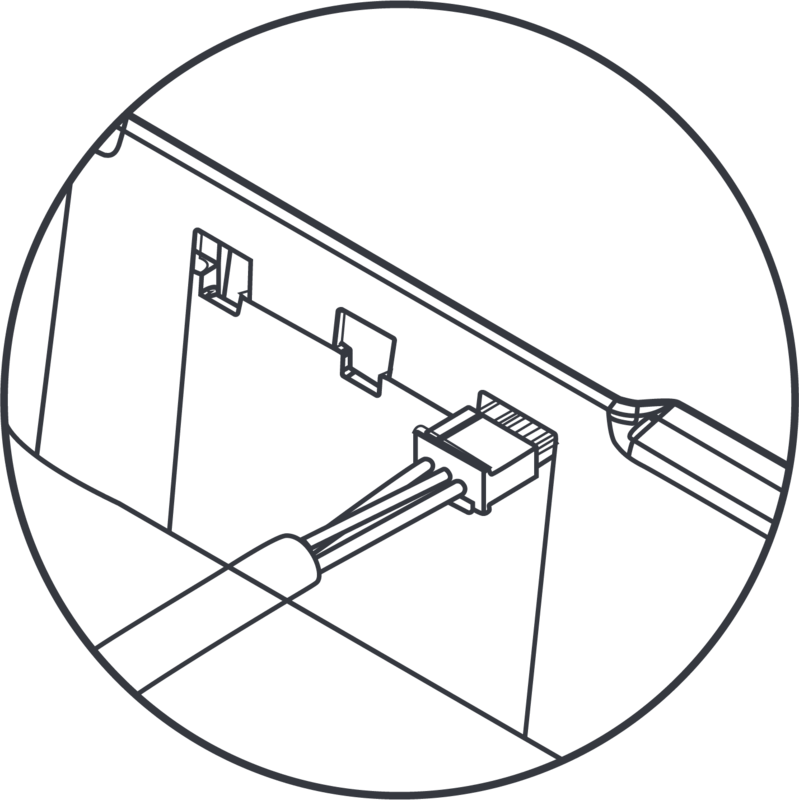 A reliable water detector for floors, floor drains, drip pans, or anywhere else you need a sensitive flat sensor that detects as little as 3/16″ of water.Our device will send text message notifications when water bridges the gap between the 2 metal electrodes on the end of the sensor. Prevent damage associated with water in your basement, utility room or light commercial application. Engineered specifically for use with the PumpAlarm.com Cellular Alarm. If you can send a text you can setup our cellular water sensor. Simple to use connector snaps into 2-pin input on bottom of our Cellular Alarm. Inputs 1 and 2 are 2-pin.